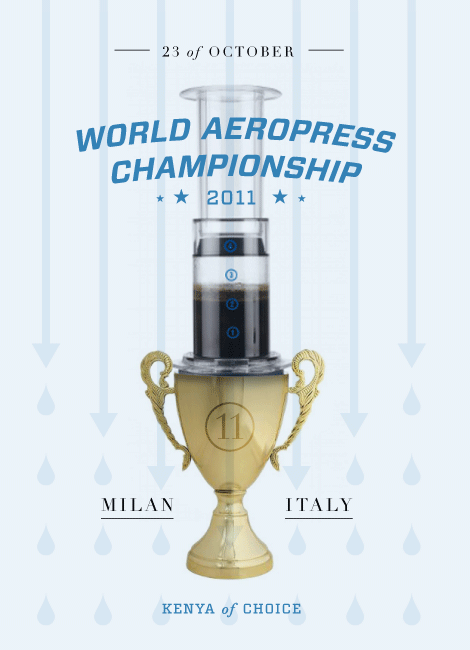 World AeroPress Championship 2011 – Dear Coffee, I Love You. This fall, a test of precision timing and perfected plunger pushing will result in crowning a new World AeroPress Champion. The event is set to take place on the 23 of October at HOST (International Exhibition of the Hospitality Industry). 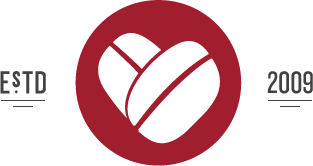 This year’s WAC will be graciously hosted by Marco & Über at their exhibition booth along with the support of Aerobie, maker of the AeroPress, in tow. The AeroPress is one of my personal favorite brew methods and yours truly will be headed to Milan to represent DCILY in the event. I’m excited to be WACing next to an impressive lineup of international coffee talent. 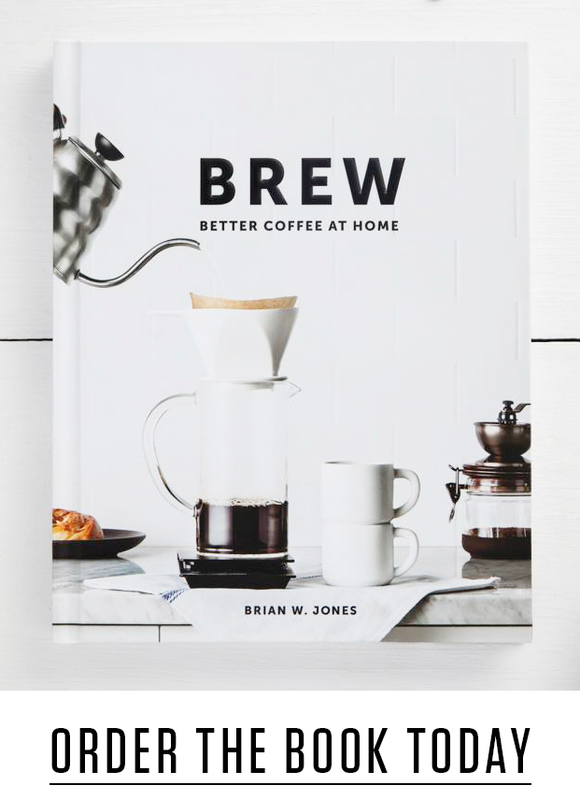 The rules are straight forward and what matters above all is how the coffee tastes. Each round will be 8 minutes, with 5 minutes of prep time and 3 minutes to brew 2dl of coffee for the judges. The coffee used is up to the competitor, but it must be of Kenyan origin and served along with a written explanation of the technique used. Each coffee will then be judged blind and scored accordingly. Until then, I’ve got a lot of Kenyas to sample and a technique to perfect. If you have no idea what an AeroPress is, here’s a good introduction.